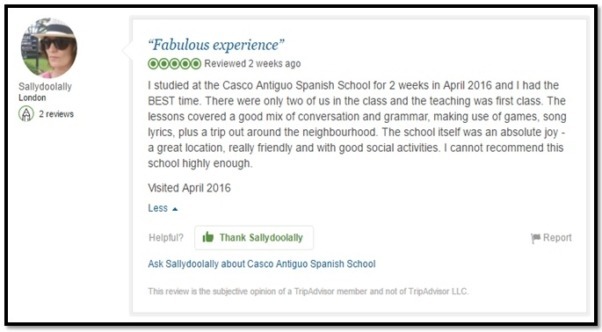 Home/All/TripAdvisor Awards Casco Antiguo Spanish School with 2016 Certificate of Excellence! 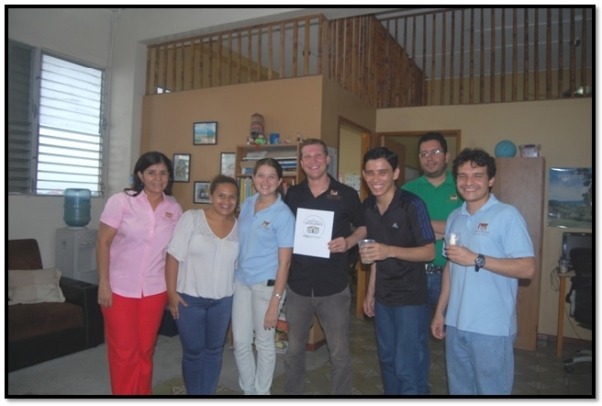 “This recognition helps travelers identify and book properties that regularly deliver great service. 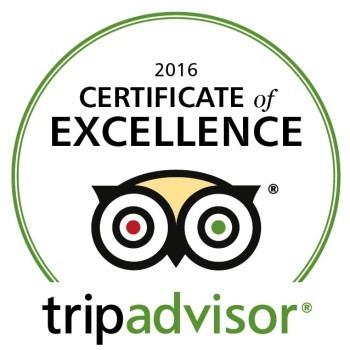 TripAdvisor is proud to play this integral role in helping travelers feel more confident in their booking decisions,” – Vice President of Industry Marketing, Heather Leisman. 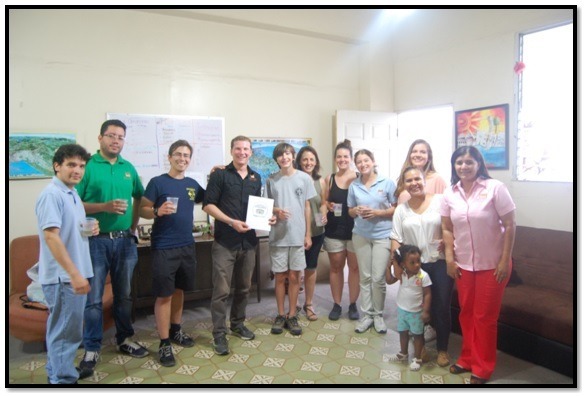 Some members of the of the Casco Antiguo Spanish School family were present to celebrate the announcement of the award. 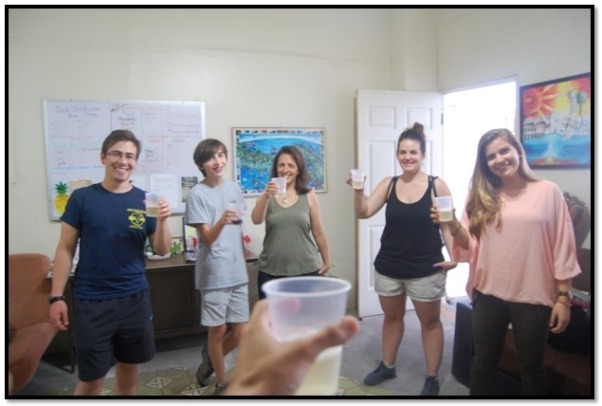 The students congratulated their teachers for their hard work and dedication and couldn’t wait to celebrate the achievement with a champagne toast at the school. 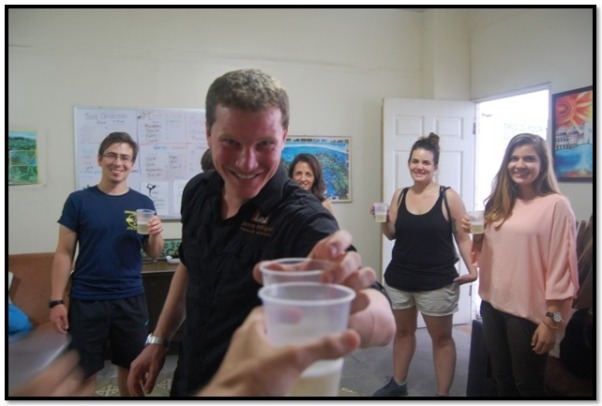 A toast with some Casco Antiguo Spanish School students celebrating the award. 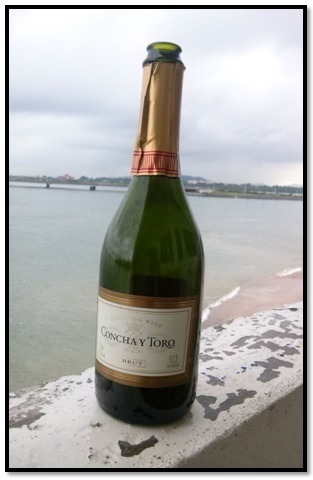 Some bubbly on the balcony of Casco Antiguo Spanish School overlooking the Pacific Ocean. 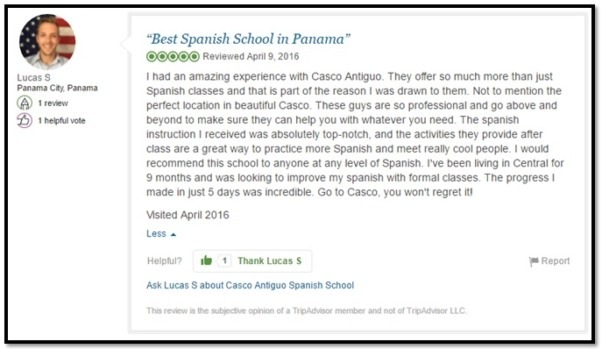 The team of teachers and school staff were celebrated during the soiree and recognized for the energy and passion they bring to every single class – their passion for teaching and creating exciting learning experiences makes the Casco Antiguo Spanish School the highest rated in the Panama! 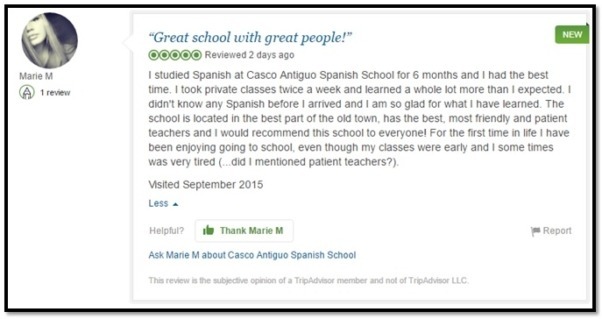 Want to join the hundreds of students who’ve learned Spanish at Casco Antiguo Spanish School? 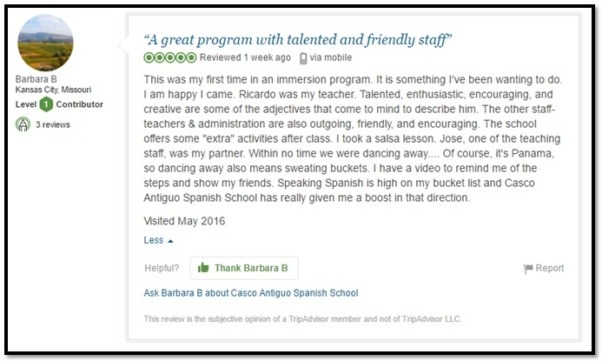 Let us help you choose the right Spanish Course for you!